This is a fabulous opportunity to purchase an 730m2 block within a stones throw of Lake Eildon's shoreline - In Bonnie Doon Township - with outstanding views! Fully Serviced with Power, Phone, Town Water and Sewer and only 15 minutes drive to Mansfield / Directly en-route to Mt Buller and Mt Stirling. 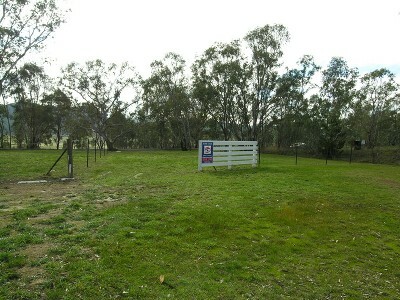 Excellent Site and Excellent Value at $59,000 - call us today for details!